SOUND AFFECTS explored the power of music to transform our moods, make memories and design the world around us. 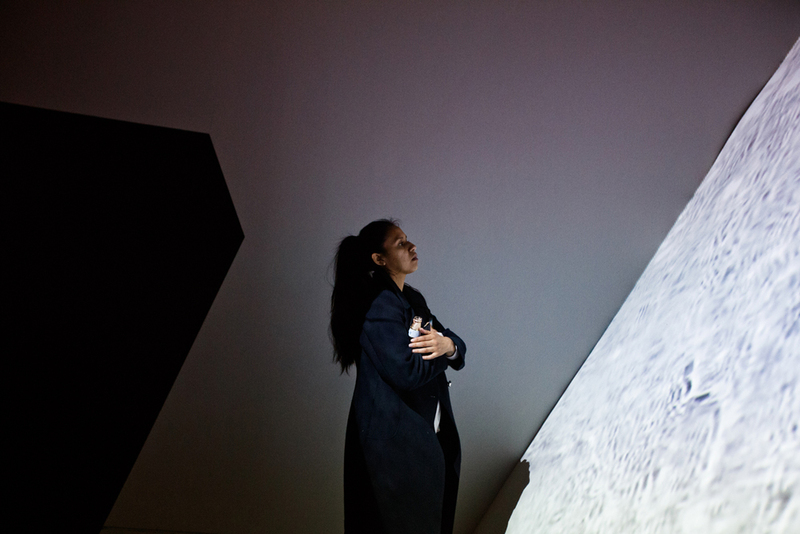 The exhibition featured three distinct spaces that translated emotions — "aggressive anger," "playful happiness," and "calm serenity" — into multi-dimensional experiences of abstract shapes, textures and audio-visual movements. As audiences moved from one immersive mood zone to the next, the music's tone and tempo changed, the projections shape shifted, and thus their visceral experience transformed. SOUND AFFECTS exposed the inner workings of our subconscious, and made rooms where intimate feelings could become a little more public. Video by Matthew Miller for Imprint Projects. Installation images by Joshua White, courtesy of Sonos. 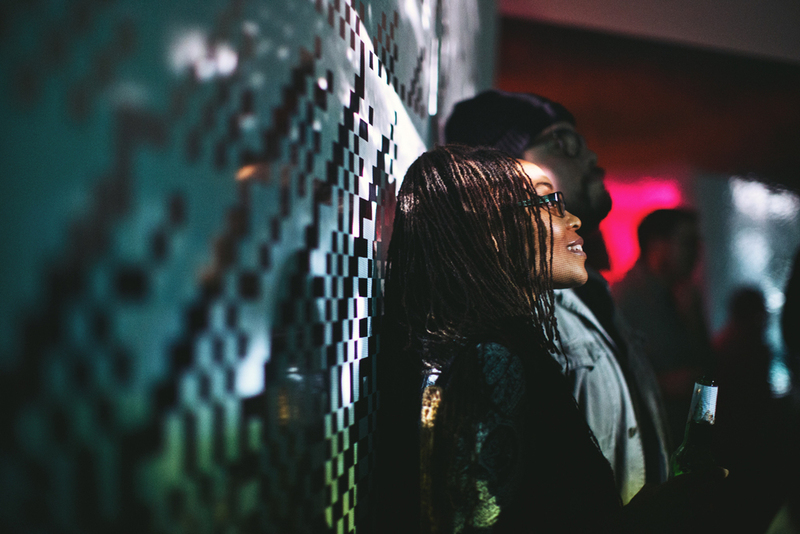 Event images by Jasmine Safaeian, courtesy of Sonos.